Our Four Rules will help you stop living paycheck to paycheck, get out of debt & save more money. @MoneyUnder30 @ynab We love it! Congrats!! 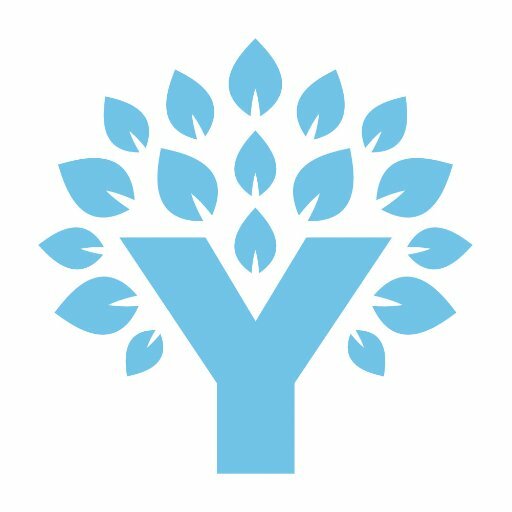 #YNAB helping us get our #FIRE together!